Holding 2 and 7 of different suits is probably the worst hand because they are the two lowest cards that can’t make a Straight. There’s also a very low chance of getting a Flush; chances can improve if you can get pairs, but the odds don’t seem in favour if Flop turns its back on you. The 2 and 8 have the same problem because the 8 is now a higher card and any winning hand is a very low one too. The odds of winning with a 2 and 6 go up by a very minimum margin because of the very low possibility of a Straight, needing a 3, 4, and 5. Statistically, this hand will lose over 98% always. Then, there is the 3 and 7 or 8, which is just about the same as a 2 and 7 or 8. You rarely can make a Straight with those numbers, even with the slight chance of getting pairs but these again are low numbers. 2, 3, or 4 with a 9 only has that going for you because a 9 could easily pair, but can be defeated by those who carry a 10, Jacks, Queens, Kings, or Aces. A key fact from this section: a low number is a low blow to any chance of victory. Here’s another set of starting Texas Hold ‘em Poker hands that you need to put ablaze the second time you get them: a 4 and 7 or 8, 5 and 8, and 3 and 6. The odds of those hands winning are about 1%. 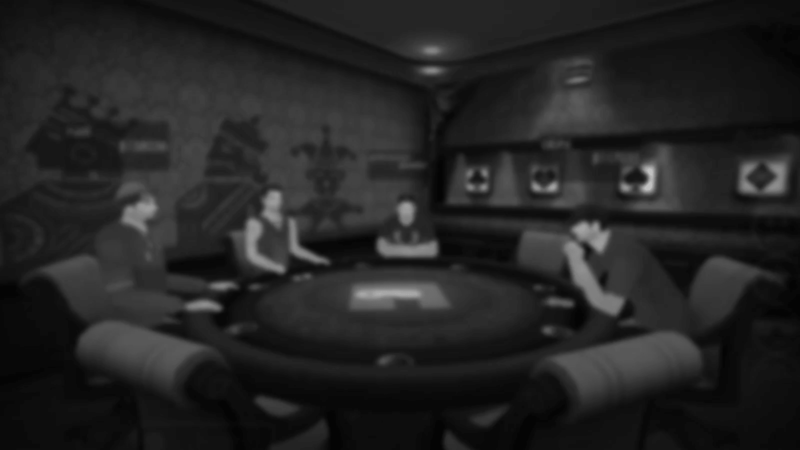 The slight chance of winning comes if you have the blind bet, seeing the first three cards and noting where the odds could be better than it started. Otherwise, don’t even bother and Fold. Another rookie mistake is playing any ace because of the misleading feel that it is a powerful card. That’s not necessarily be the case; a pair of aces could help out, but an ace with a low number will almost guarantee a loss. With a game of free Poker, you can practice these various hands and understand the odds with these cards. Poker is a game of skill and luck which are determined by a simple move and deep thought of whether you can outsmart your opponent. Just recognize what was given to you first. Don’t try to be fancy; if it’s terrible, it’s terrible, and just turn it into living another round.